The FC6 Fan Controller is a great alternative to other fan controllers with a single color display. The FC6 allows for a selection of 7 different colors. 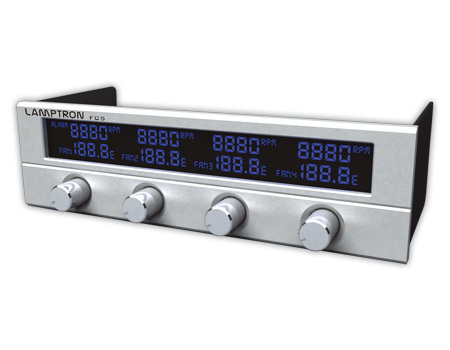 It is designed for today's mainstream fans and features up to 20 watts per channel.